At Carl's Jr.®, our next success story is you. We consistently out-deliver the competition with a menu strategy that focuses on developing premium, sit-down restaurant-quality menu items that offer the convenience and value of fast food. With our consistent track record of AUV sales growth and solid unit economics, we run the business so our Franchisees can be successful and are dedicated to helping Franchisees build growing restaurant operations that are sustainable for the long term. To this end, the strategy and core positioning of the Carl's Jr.® banner is oriented to building top-line sales that support franchise profitability via best-in-class products, service, and marketing. Founded in 1941 by Carl N. Karcher, Carl's Jr.® has built a reputation as America's premium burger brand with nearly 1,600 restaurants around the world. Our rich history tells a story of bold brand positioning with buzzworthy advertisements, premium product innovation, and a proven successful franchise system. Currently, we are seeking highly qualified, experienced candidates in the western U.S. and international markets. 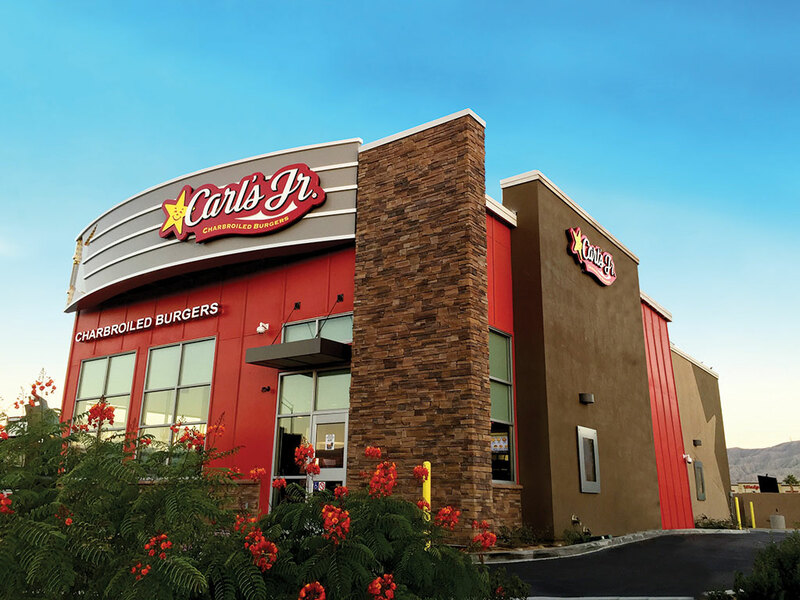 With an innovative menu strategy, burgers that out-do the competition, and multiple day-part offerings, Carl's Jr.® is poised to be a great investment with big earnings. Dual brand opportunities with Green Burrito® offer more options. What began as a lone hot dog cart in Los Angeles, Calif. in 1941 is today a wholly owned subsidiary of CKE Restaurants, Inc. of Carpinteria, Calif. As of the end of fiscal 2016, the company, through its subsidiaries, had a total of 3,600 franchised, licensed or company-operated restaurants in 44 states and in 38 foreign countries and territories. At CKE, our marketing strategy has always been as focused as our business strategy, resulting in two of the strongest and most recognized banners in the QSR industry. We have built an edgy, irreverent brand that resonates with our aspirational target audience of young, hungry guys who represent the most frequent quick-service restaurant users. Ads for Carl's Jr.® and Hardee's® are designed to be seen and remembered, with cutting-edge commercials that are humorous and provocative. Our banners have also led the way in social media marketing to build large followings and connect with fans on sites like Facebook, Instagram, and Twitter. 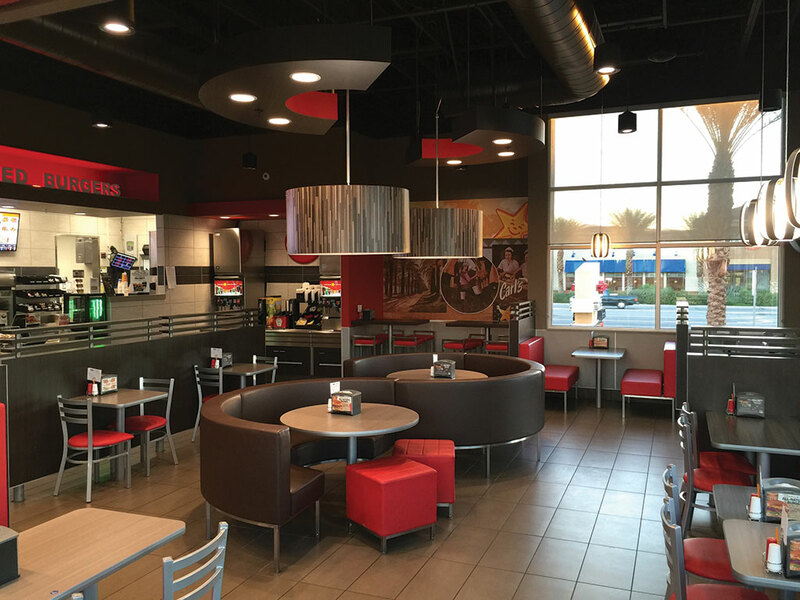 We invite you to call us or visit our website to learn more about our premium franchise opportunity.